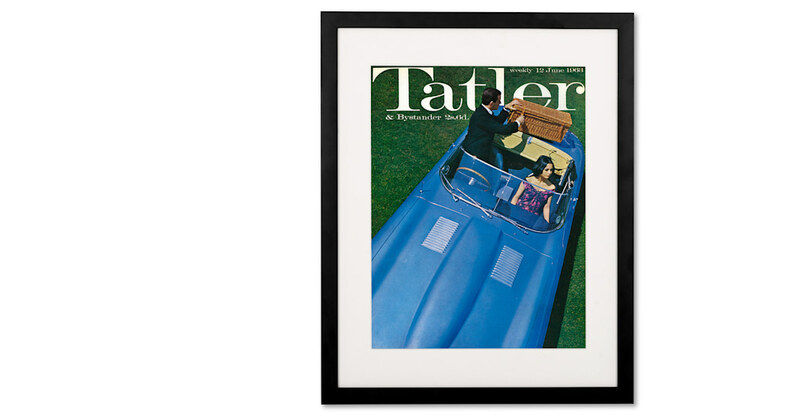 The Tatler: THE magazine for high society and high fashion. This print captures an iconic cover from June 1963. A classic doesn't age. And first crafted in 1963, this piece has stood the test of culture and time.